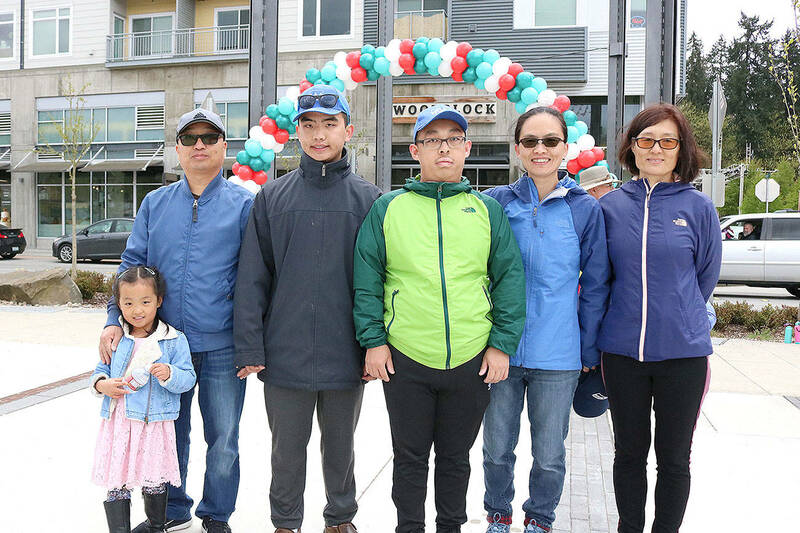 The event allowed Redmond officers to connect with the community and read to local children. The Redmond Police Department became one of 100 police departments to sponsor a Little Free Library in a national campaign to promote literacy and connect communities. RPD unveiled the Little Free Library at the Redmond Community Center on July 25 during a community event where Mayor John Marchione and RPD officers read aloud to local children. The library is a book exchange nonprofit that aims to inspire a love of reading a build up communities. The library itself is a small wooden box that contains numerous books which locals can exchange. Brick and Mortar Books, a local community book store, donated many of the books that initially stocked the Redmond library. RPD sponsored the little library as part of the Kids, Community and Cops program, a national program that aims to connect kids and cops through book sharing. Marchione opened the event by reading “Hop on Pop” aloud to the more than 50 parents and children who came and went throughout the event. 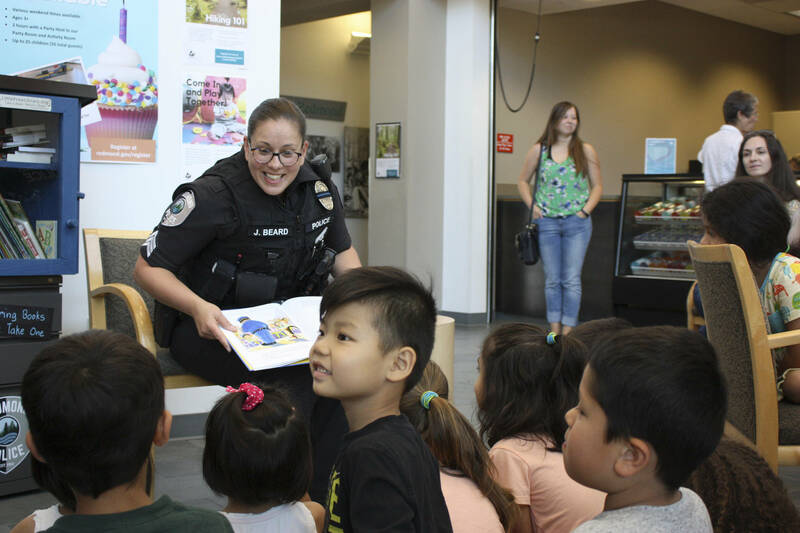 Officer Bob Peterson read “How Do Dinosaurs Stay Safe?” Sergeant Julie Beard read “Officer Buckle and Gloria”, two books that focus on general safety and help children connect with police officers. Children were also able to meet with one of RPD’s K9 units, Officer Dan Smith and his partner, Remy. Harding added that the story time and other similar events are important because they allow parents and their children to ask police questions and have a friendly conversation in a relaxed environment. He added that they want to engage with citizens outside of negative experiences like being pulled over or during an emergency.